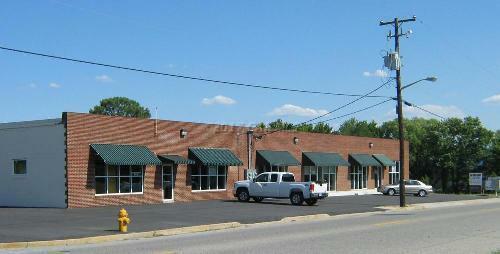 2,529 SF available at 1607 Northwood Dr just north of downtown Salisbury. 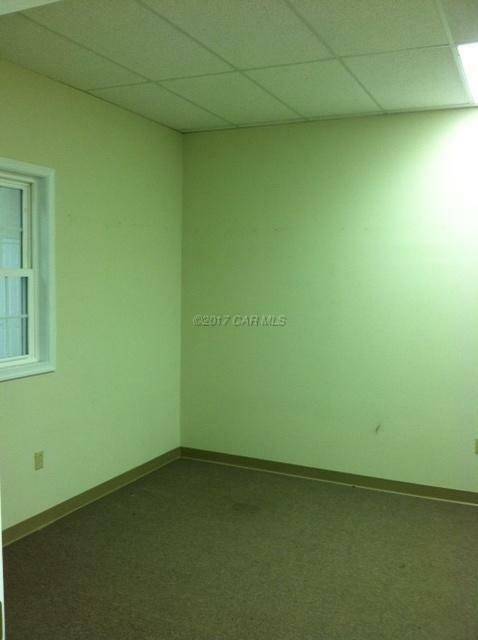 Adjacent to the Northwood Industrial Park and immediately off Route 13. The building in an ideal location to serve the region. 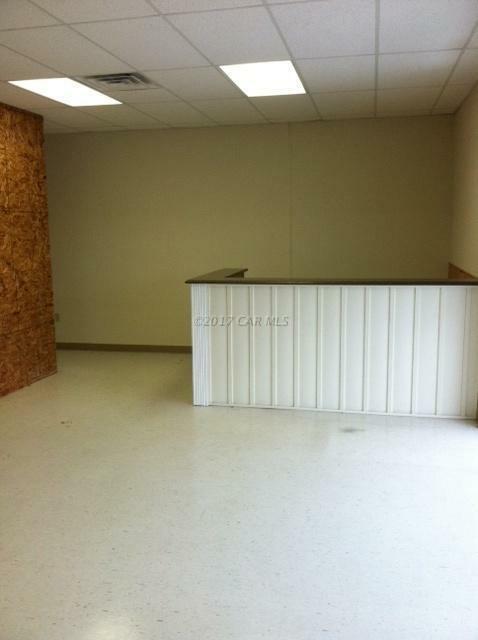 Approximately 1,000 SF of warehouse space in the rear with the remainder ideal for office or retail use. 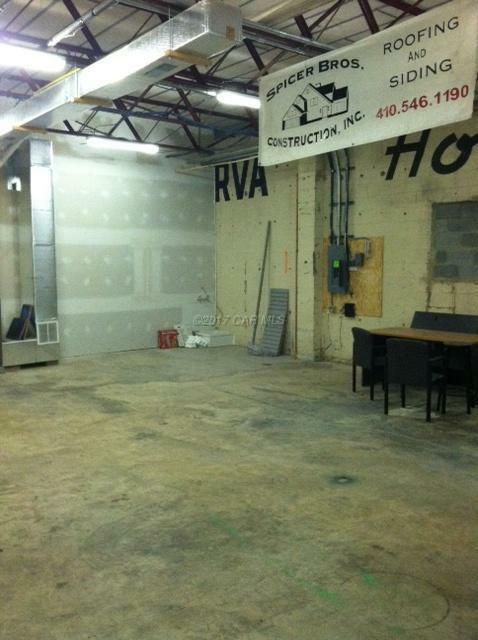 Access to two shared loading docks and fenced yard. Co-tenants include Signs By Tomorrow, NuMotion, Nyquist, and Medi Rents.